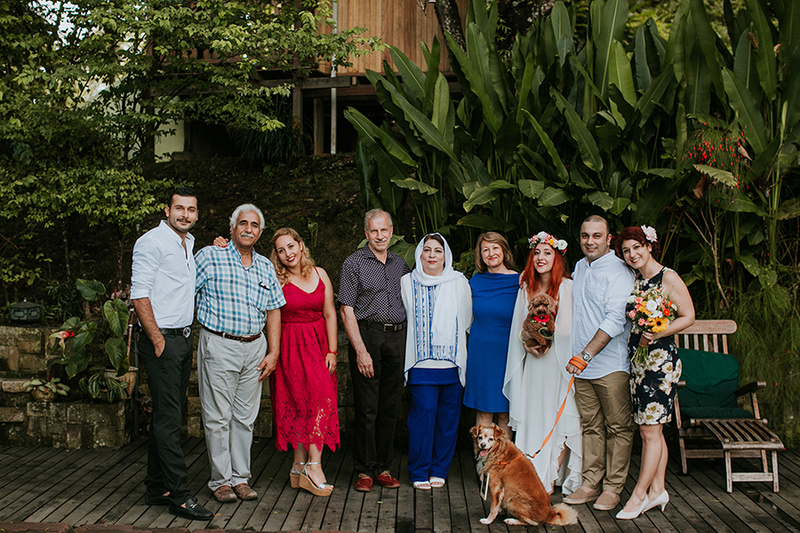 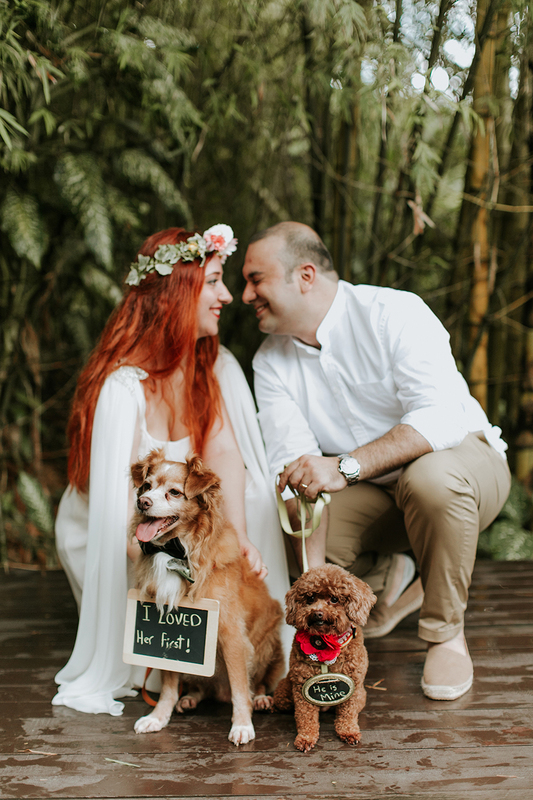 Soroush and Sanaz commemorated their tenth anniversary in an incredibly intimate celebration at The Dusun with only nine guests - two fur kids included! 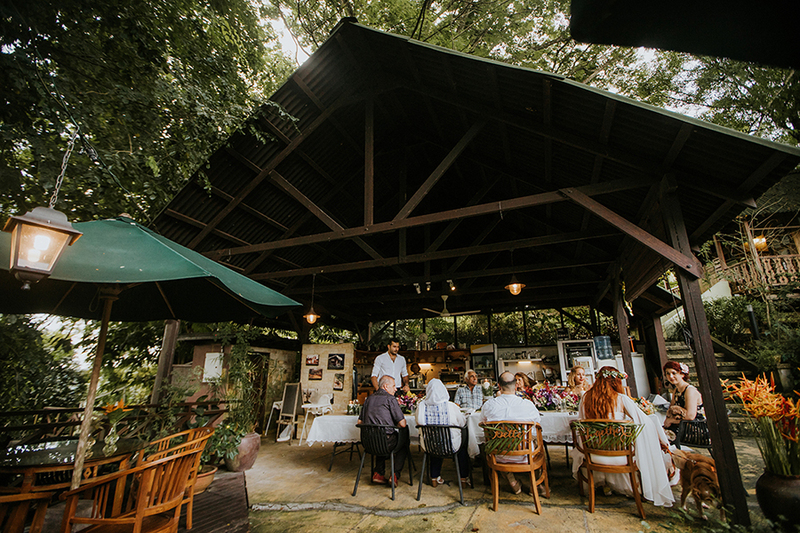 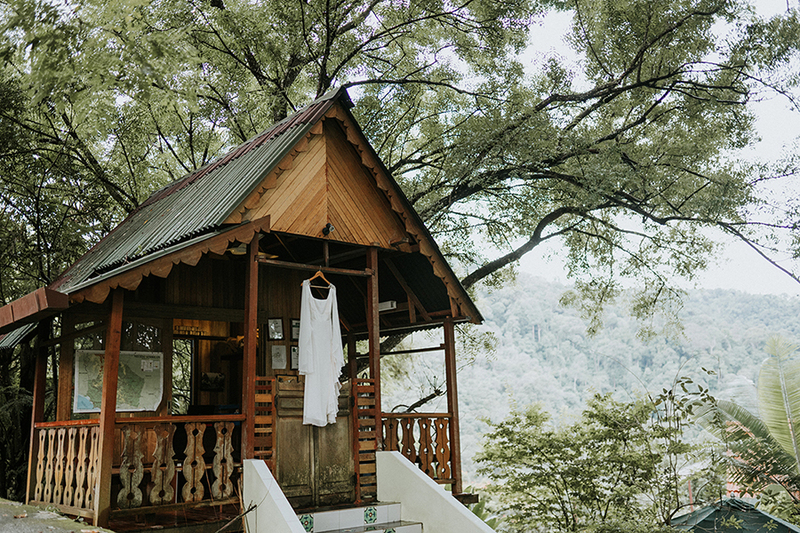 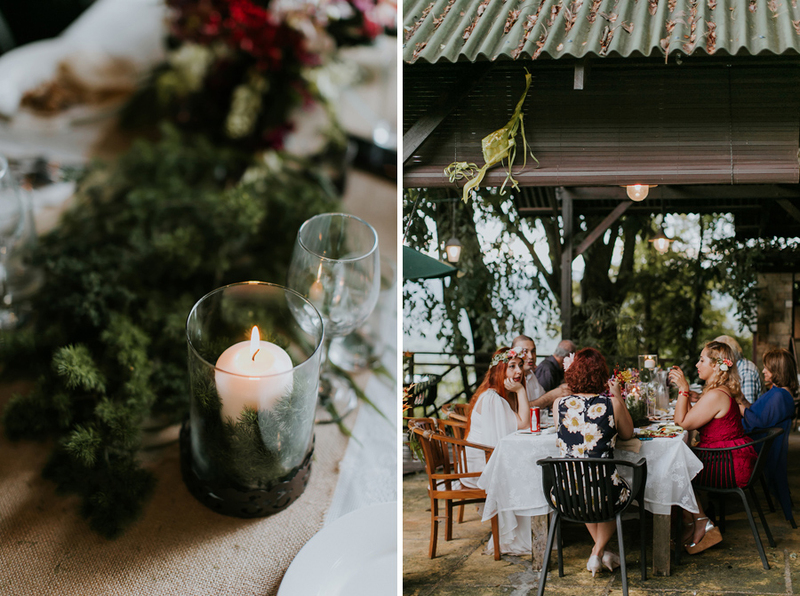 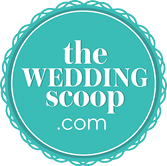 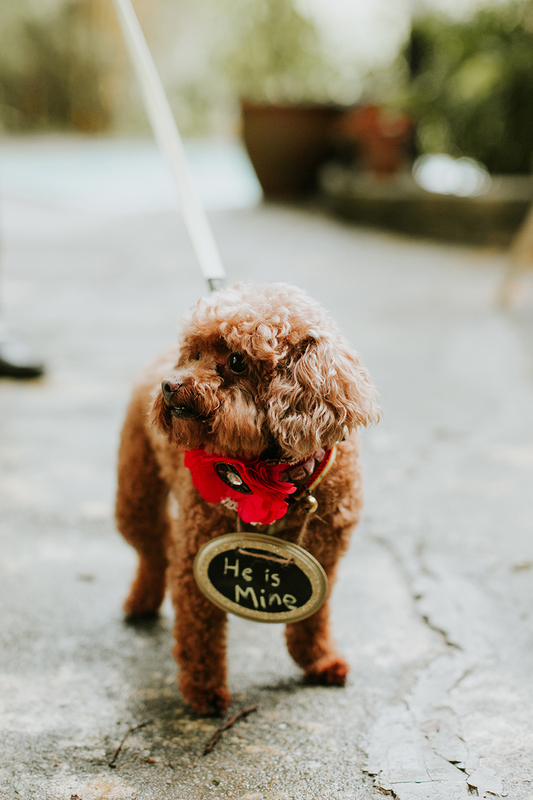 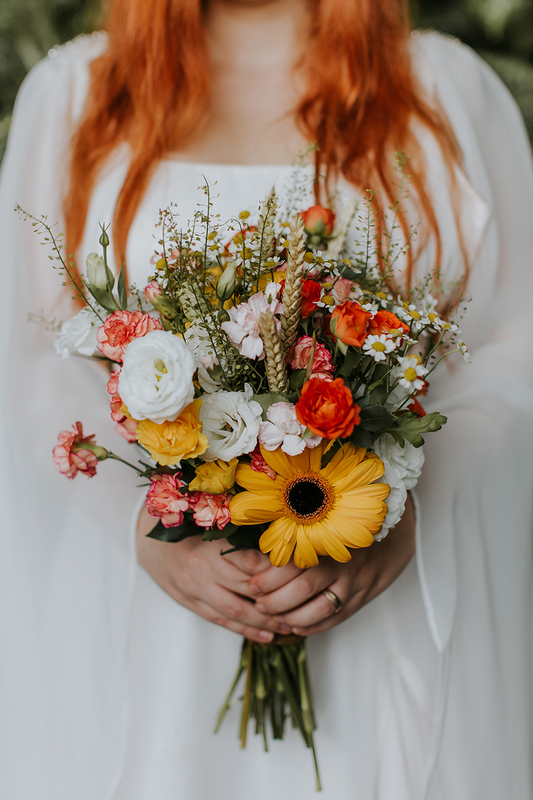 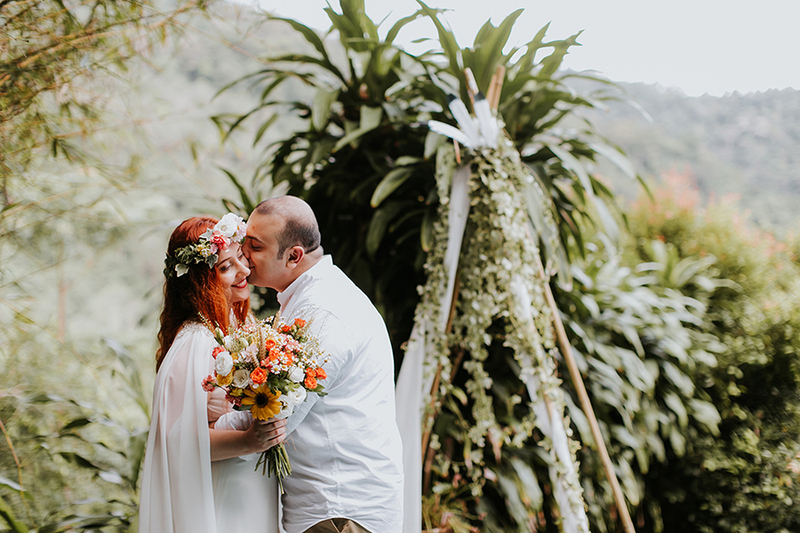 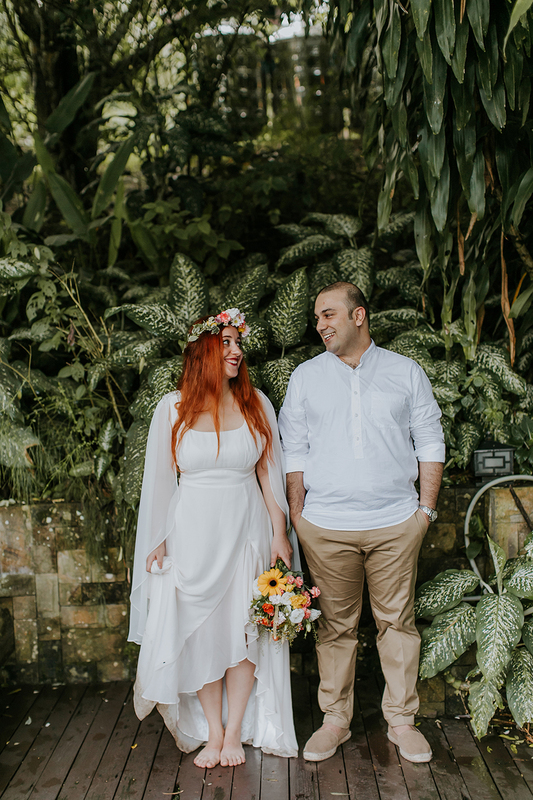 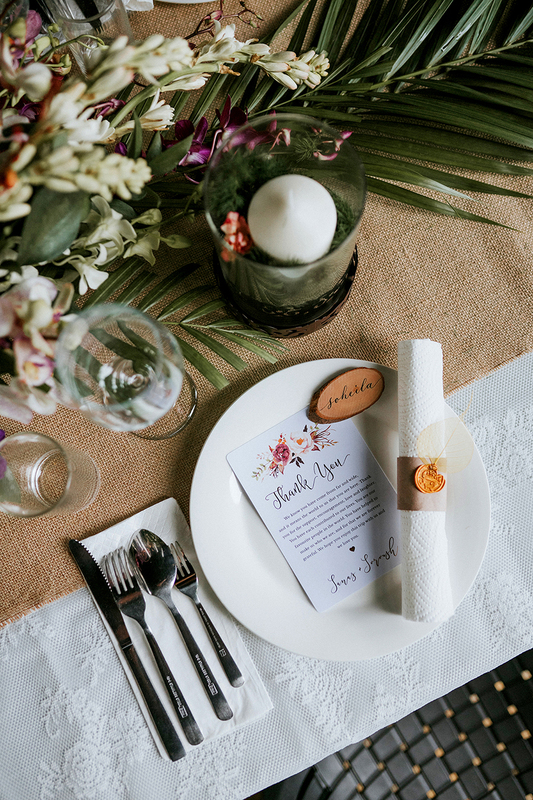 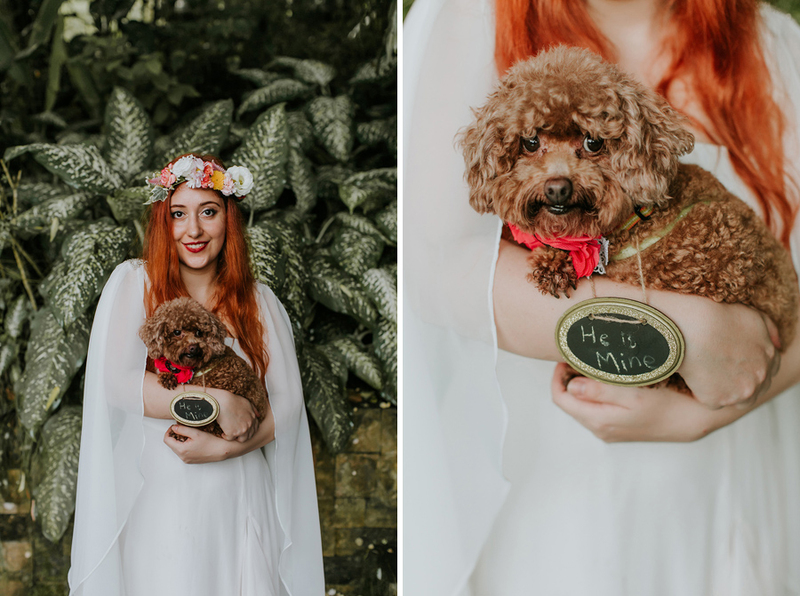 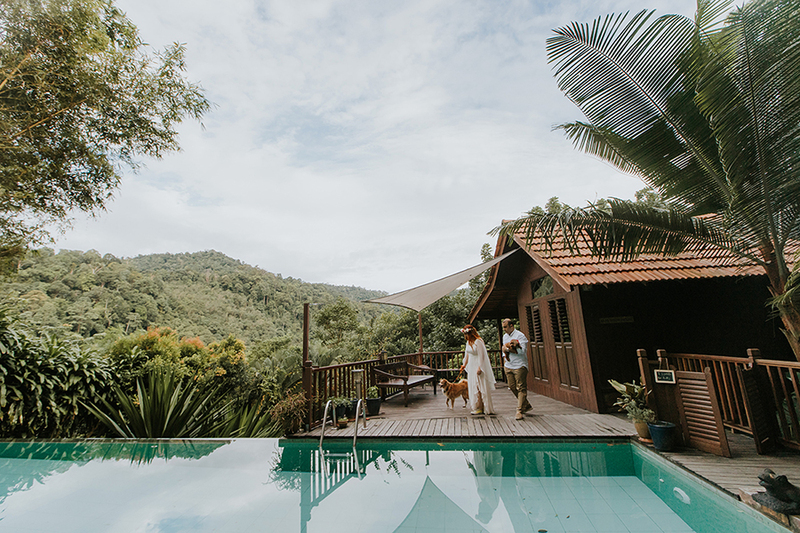 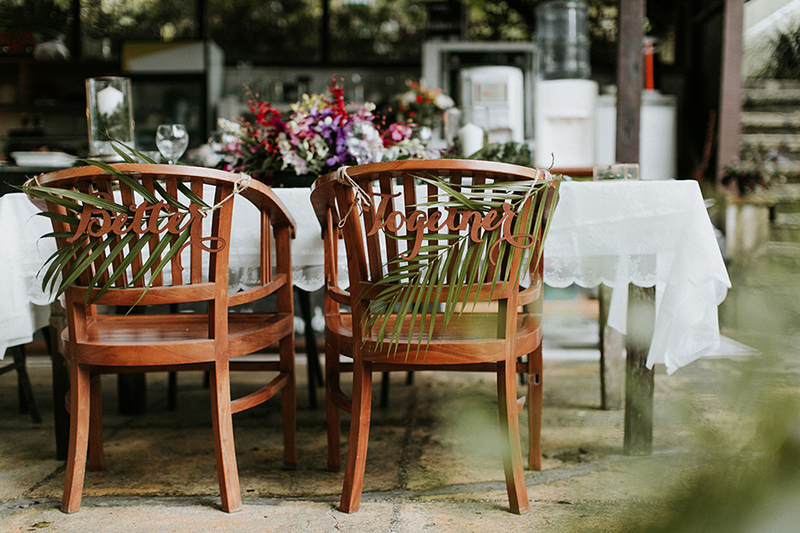 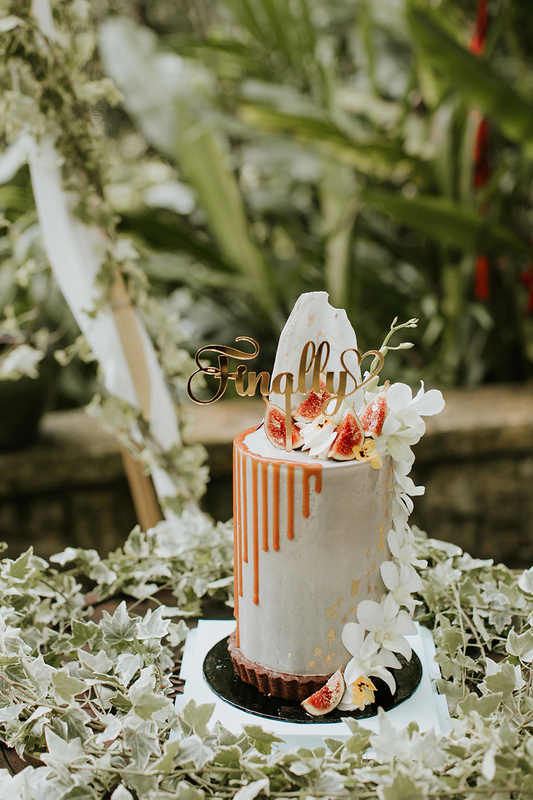 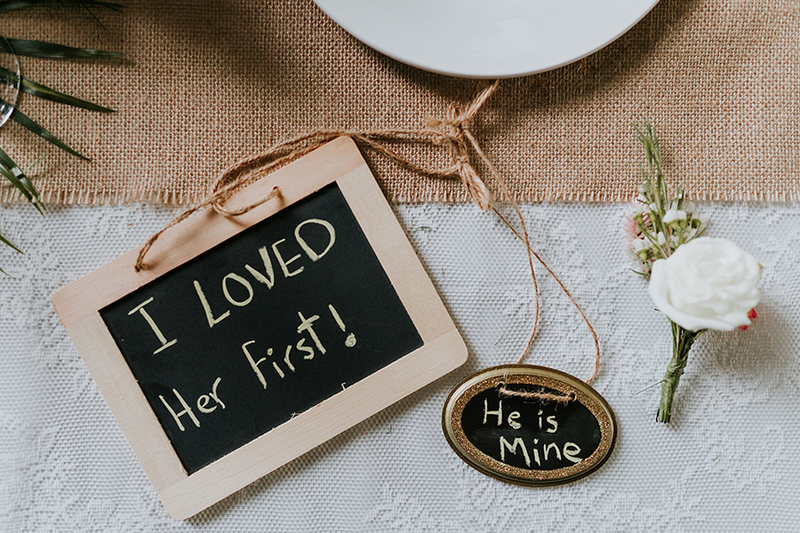 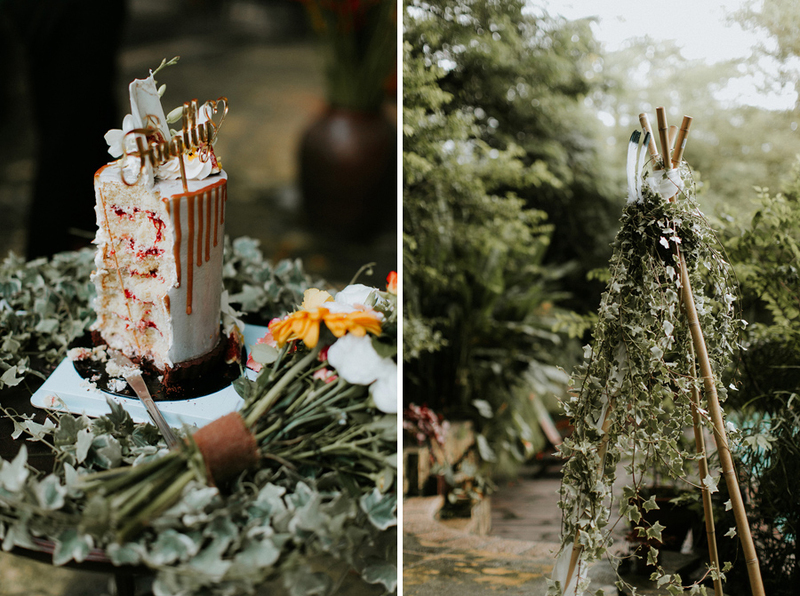 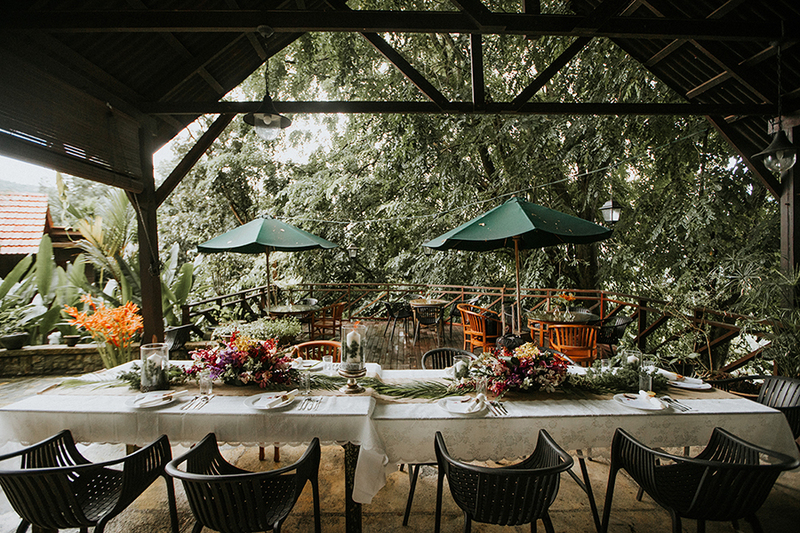 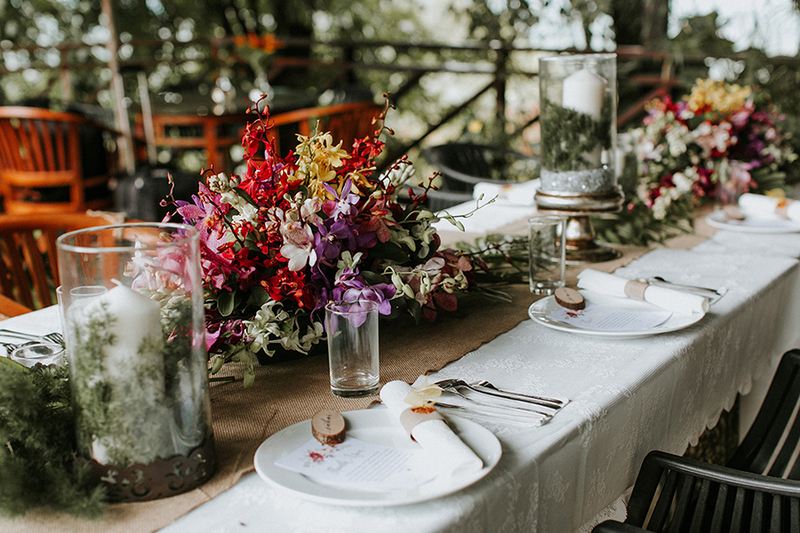 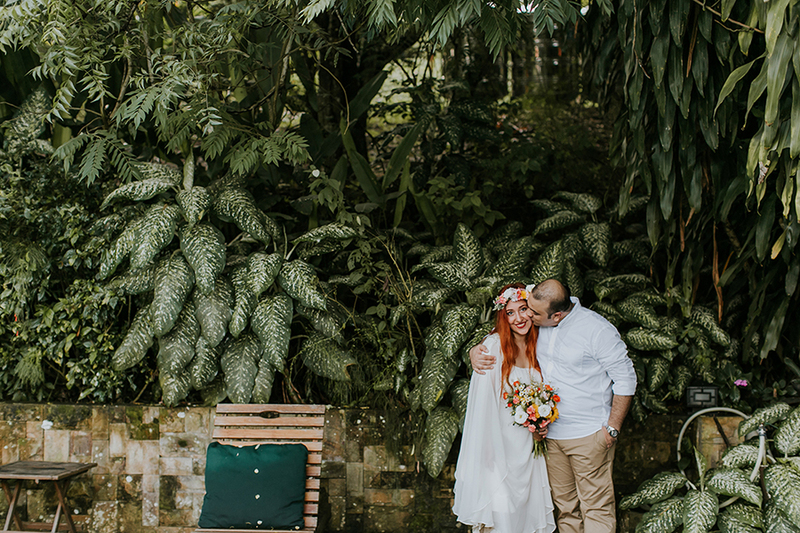 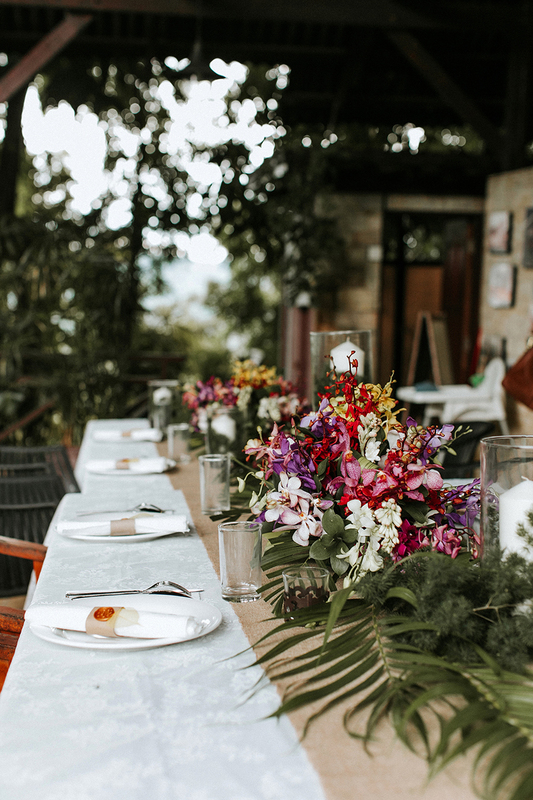 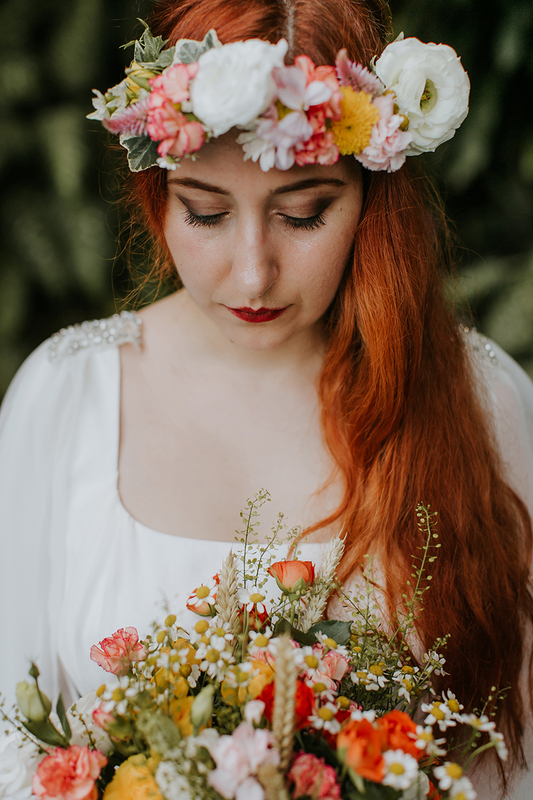 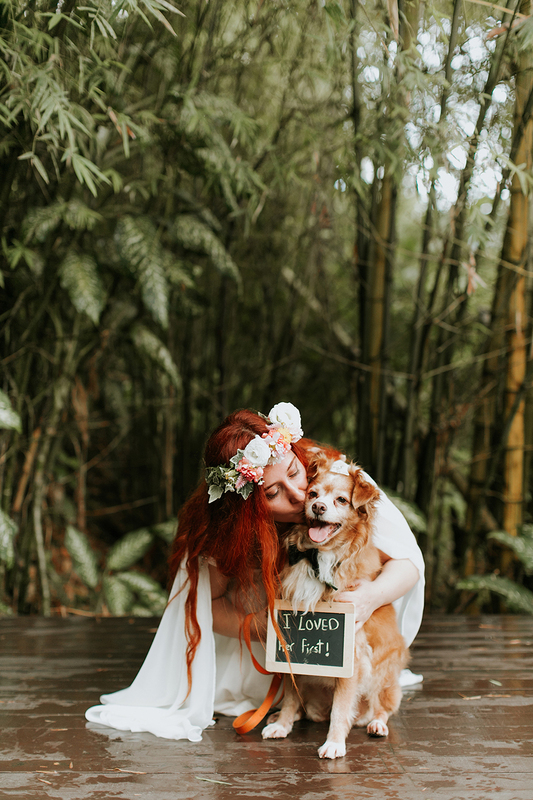 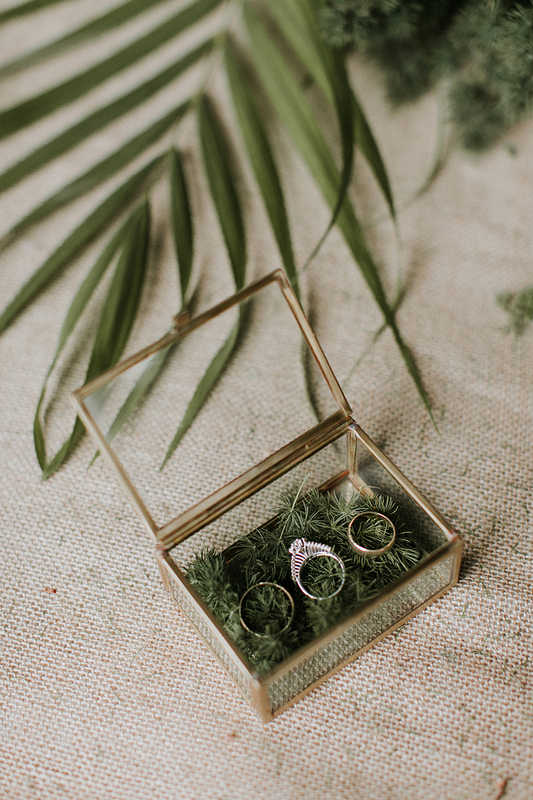 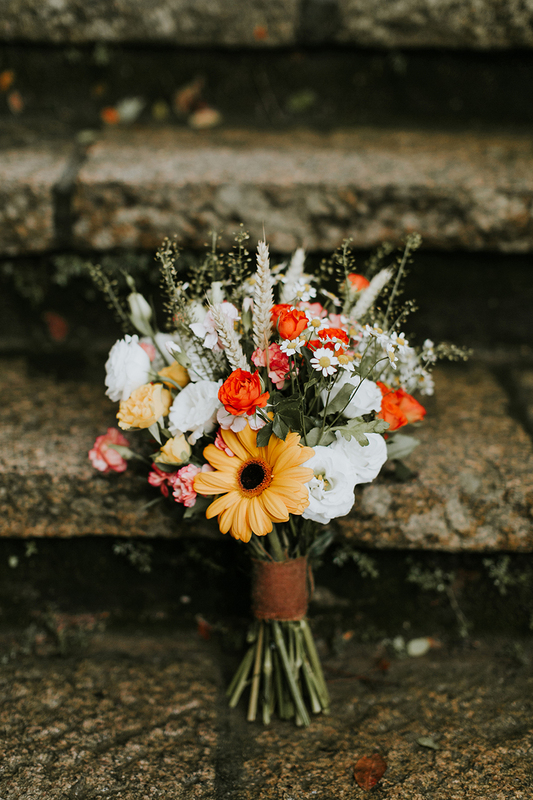 Shot by The Wedding Barn, the bohemian-inspired retreat was the perfect way to bid adieu to Malaysia, the couple’s home for the last ten years, as they begin a new chapter of their lives across the Pacific. 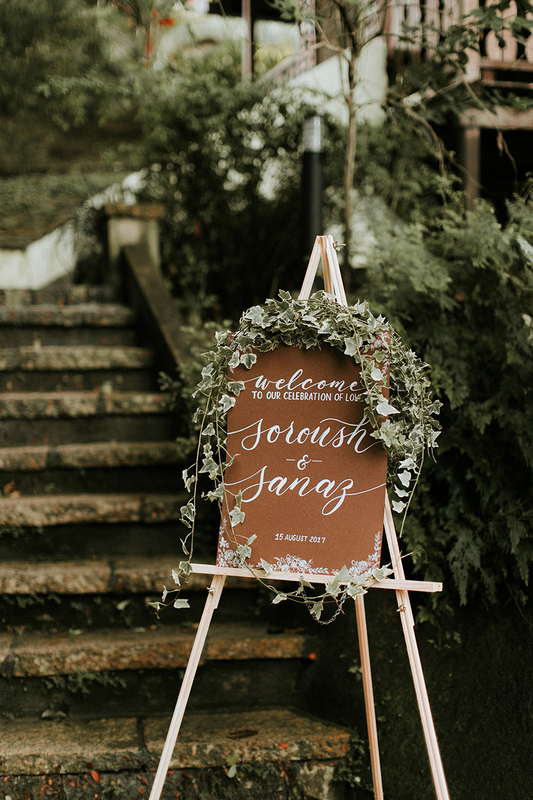 Thank you for sharing these beautiful images with us, Soroush and Sanaz!